Spin a salad in seconds. 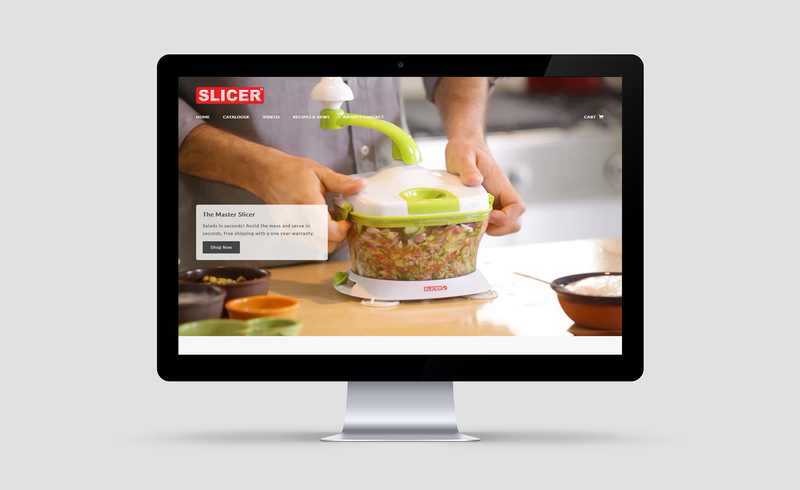 The Master Slicer allows you to slice, dice, chop, spin and mix vegetables in seconds. It is the easiest, most user-friendly and greatest value for money kitchen appliance on the market. We understand that our clients want results, a return on their investment. We implement a results based methodology, and design a personalised strategy that will work best for you and your business. When providing our customised solutions we are able to solve business obstacles, exceed set goals and ultimately increase the bottom line of our clients’ businesses.